The pride of any parent or grandparent won’t just be found between the covers of this brag book! Displays up to forty of your favorite images in 20 clear plastic sleeves.Secured with an easy loop closure. Our book is lightweight and fits easily into a purse or travel bag. 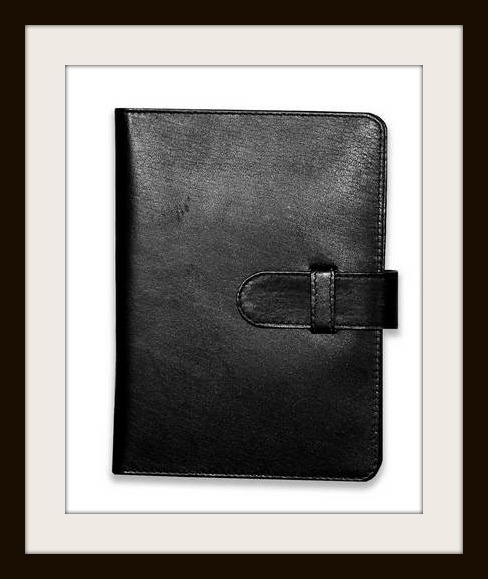 The deep-toned leather makes for a classic look that will be favored by the proudest individual. Delivered in a sturdy black gift box. Disclaimer: Participating Blogs were not compensated for this post. No purchase is necessary to enter. One entrant per household, per address. Void where prohibited by law. Winner(s) will be contacted by email and have 48 hours to respond before a new winner is chosen. TreasuresWorldWide.Com will be responsible for product shipment to winner of this sweepstakes. This event is in no way administered, sponsored, or endorsed by, or associated with, Facebook and/or Twitter, Google, Pinterest. Contact [email protected] if you have any additional questions or comments. I love the Italian Leather – “Sardinia” Travel Bag.